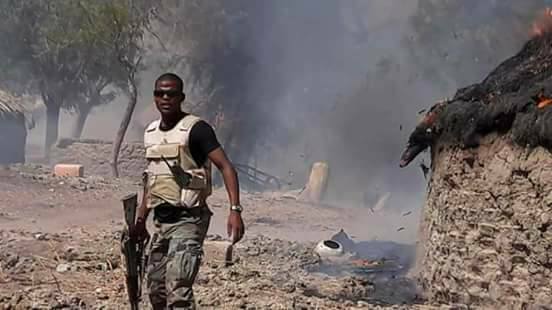 A solider was killed recently after encountering Boko Haram terrorists in Borno state. 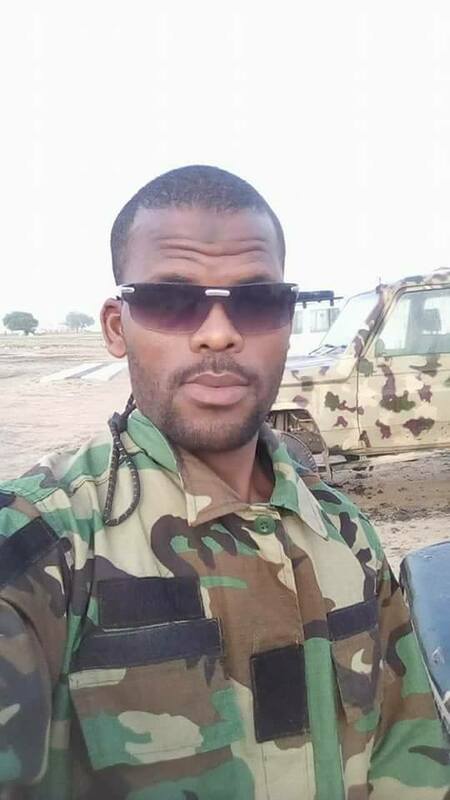 The gallant Nigerian army officer simply identified as Adamu died while defending his country from insurgents in the northeast region. According to reports, he has been laid to rest in accordance with Islamic rites. Last Thursday, Boko Haram insurgents launched an attack in Rann, Borno state, where three aid workers were killed, two others kidnapped and eight Nigerian Security officials killed in the attack. 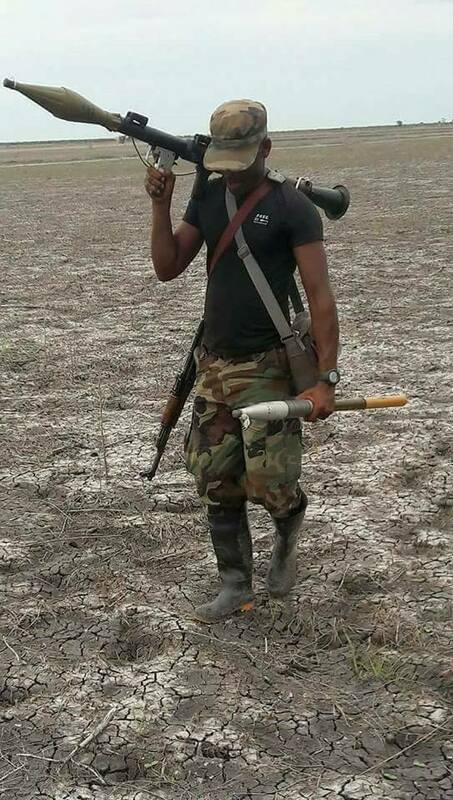 0 Response to "Brave Nigerian Soldier Killed While Fighting Boko Haram In Borno State (Photos)"